P.S. 91 Tigers remain undefeated. Now 3-0! On Friday, the P.S. 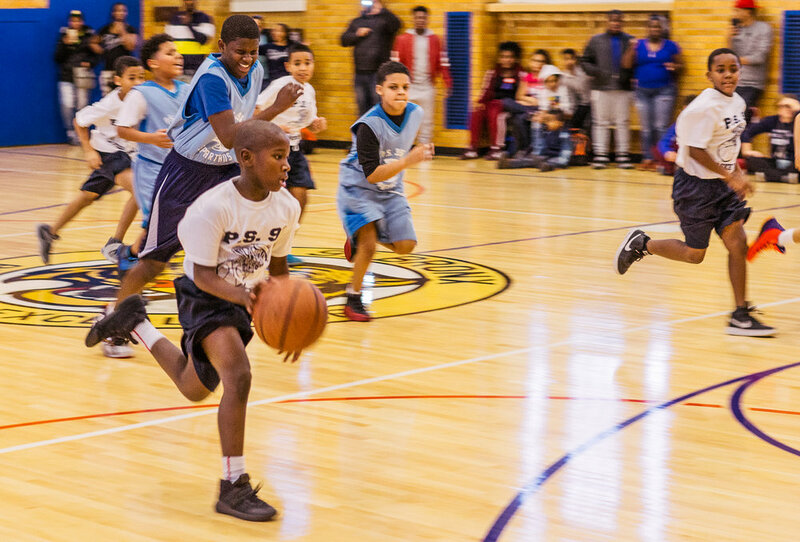 91 Boys Basketball Team faced it’s toughest competition yet and played it’s best all-around game in the After-School Athletic Program League to come away with a 27-13 victory over P.S. 396. The visiting team had a lot of height and a center that was a dominant rebounder. They were also well coached, poised, and committed few turnovers. 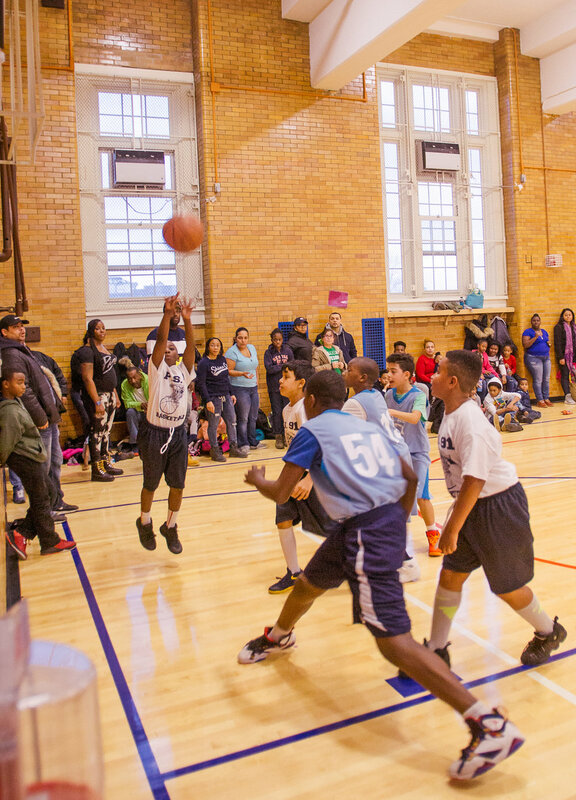 However, P.S.91 showed that they are a complete team and they were more than up for the challenge. Donte Schuyler led the team in scoring and assists. In the first half he made beautiful and smart passes to open teammates for easy baskets. Mershel Veras provided strong rebounding on the defensive boards as well as motivated defense against the strong P.S. 396 center. Maurice Hartley had some early buckets that allowed the Tigers to take the lead. It was a lead they never relinquished. Nestor Martinez scored two buckets, his first of the year, and worked hard on defense. Mekhi Fluellen lent a lot of help on the boards and in the offense. Dante Munoz made some big defensive plays and Gianny Barcenas, who played his first meaningful minutes, made many excellent plays. This was a great team victory with other strong contributions from Omar Banks, Junior Jimenez, Jhustin Viloria , Vladimir Taveras, Savian Carino, Marquis Moore, Luis Madrid, and Jorby Cuevas. 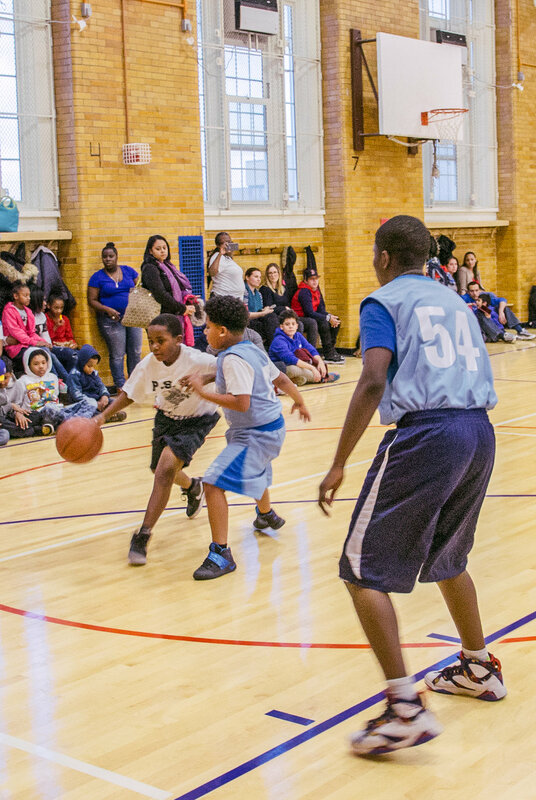 There next opponent is on Friday, February 3 at P.S. 280 — a team that is undefeated and has dominated its opponents so far. Wish us luck! I wanted to write a few words about the Boys Team. While I wish they would take practices more seriously, pay better attention to the coach and fool around a little less, they have come a long way. They have not had many practices due to the gym being under repair until the end of November. In the little time we have had together, they have worked hard and learned fast. I am very proud of them. I am particularly proud of their unselfishness while playing in the games. They have consistently found the open man with a better shot, made the unselfish pass, and not cared about their own statistics. They have put the team ahead of themselves — which makes them great teammates. I have also been very proud of the excellent sportsmanship the boys have exhibited — treating their teammates, their opponents and the referees with respect and class. They have an awful lot to be proud of. If the boys continue to learn, practice and develop, they will all become excellent players and, even more importantly, excellent young men. Student-made movie to debut at festival!